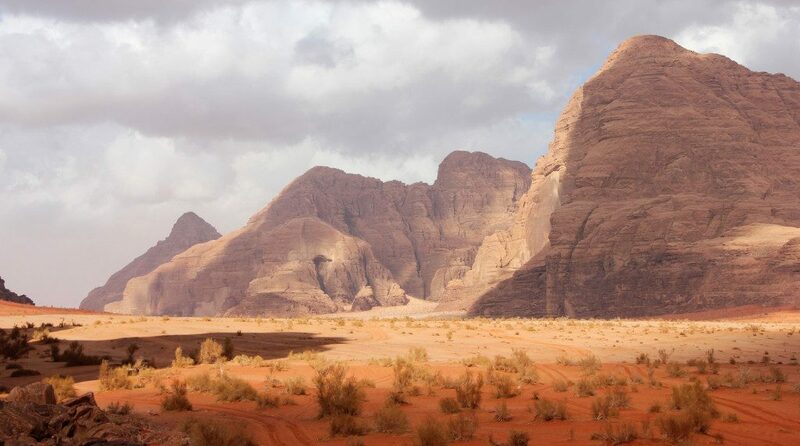 Wadi Rum is one of the most unique and most impressive deserts in Jordan and all the Middle East. 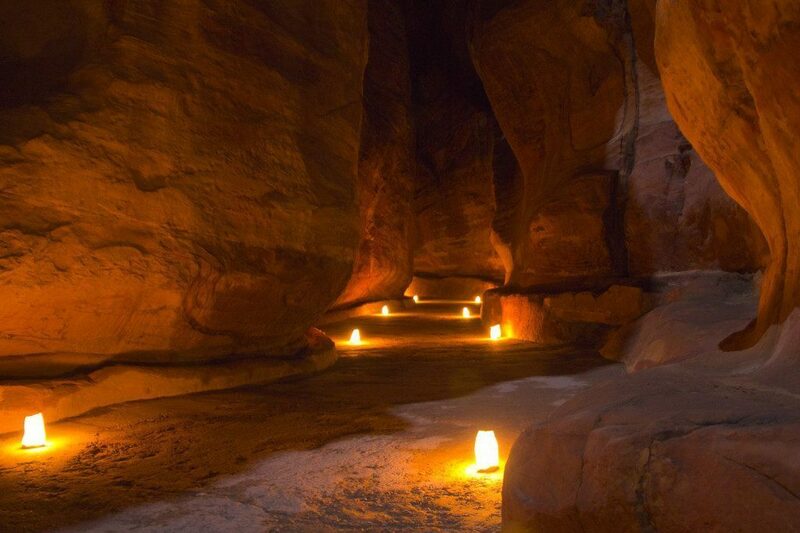 See what happens when you visit it during winter and stay at a Bedouin tent. 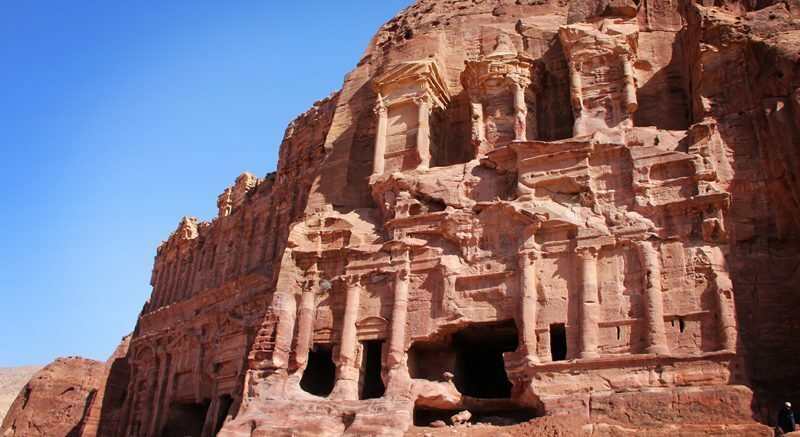 Petra, one of the new 7 wonders of the world, contains a collection of architectural styles that span hundreds of years. These still remain carved on the walls of Wadi Musa. 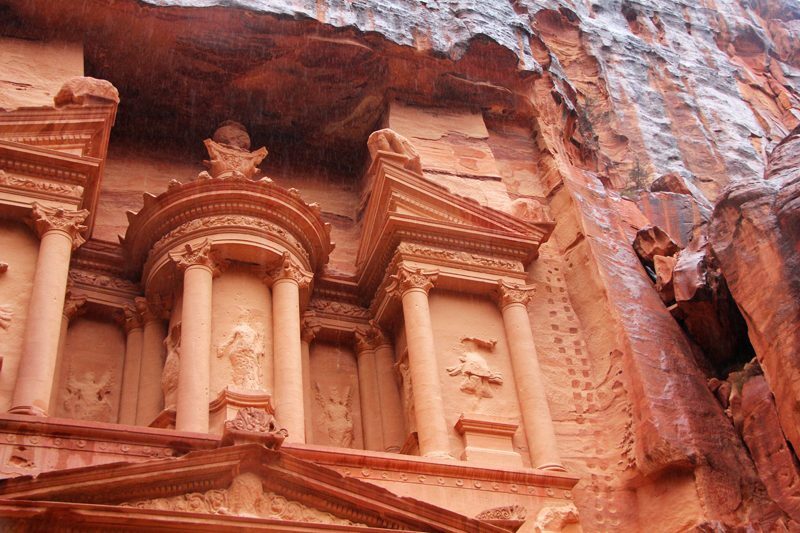 Petra, one of the New 7 Wonders of the World, is truly a place that no words can compare to the experience felt there. This is how I spent my first day there, while it was raining. Do all Middle Eastern women live hidden under their veil, without a voice? NO. Nijmah Al-Rub is one of the many women who took a stand for herself and fought for her dreams.